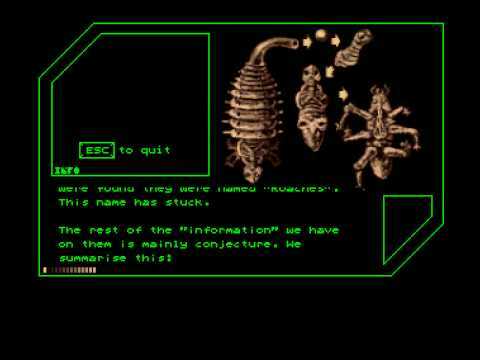 Amiga "Warhead" (1989) przez Glyn Williams. Muzyka: Michael Powell. In this series I compare Commodore Amiga arcade conversions with their coin-op counterparts to see how well they hold up! In this second episode of Commodore Amiga Vs. Arcade we look at ten more classic coin-op conversions for the 16-bit powerhouse. In this third episode of Commodore Amiga Vs. Arcade we look at ten more classic coin-op conversions for the 16-bit powerhouse. In this fifth episode of Commodore Amiga Vs. Arcade we look at ten more classic coin-op conversions for the 16-bit powerhouse. This video features gameplay from 40 different arcade games that used the unique vector graphics system.